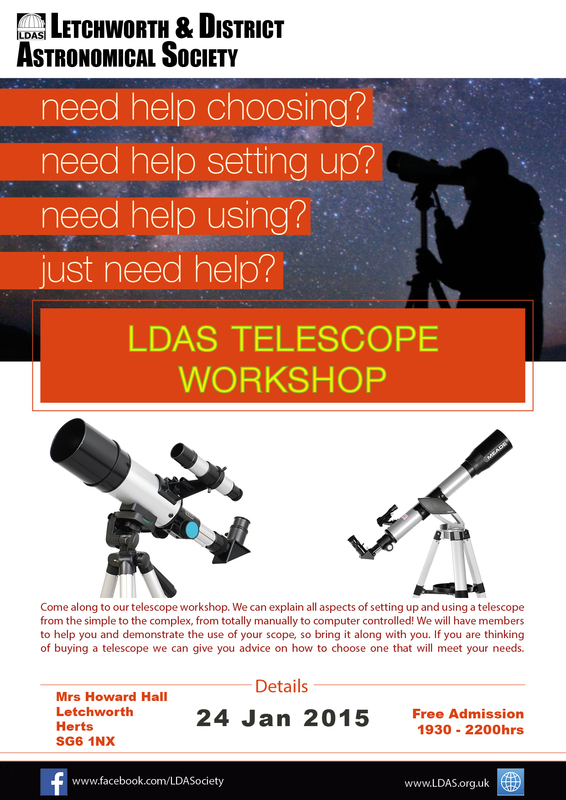 Do you have a telescope that you are having trouble with? Can’t get it aligned, struggling to see anything through the eyepiece? Or are you thinking about buying a telescope and don’t know what to choose? Then come along to our telescope workshop and we will set you on the right track. We can explain all aspects of setting up and using a telescope from the simple to the complex, from totally manually to computer controlled! We will have members to help you and demonstrate the use of your scope, so bring it along with you. 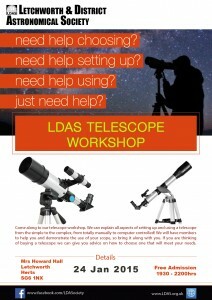 If you are thinking of buying a telescope we can give you advice on how to choose one that will meet your needs.